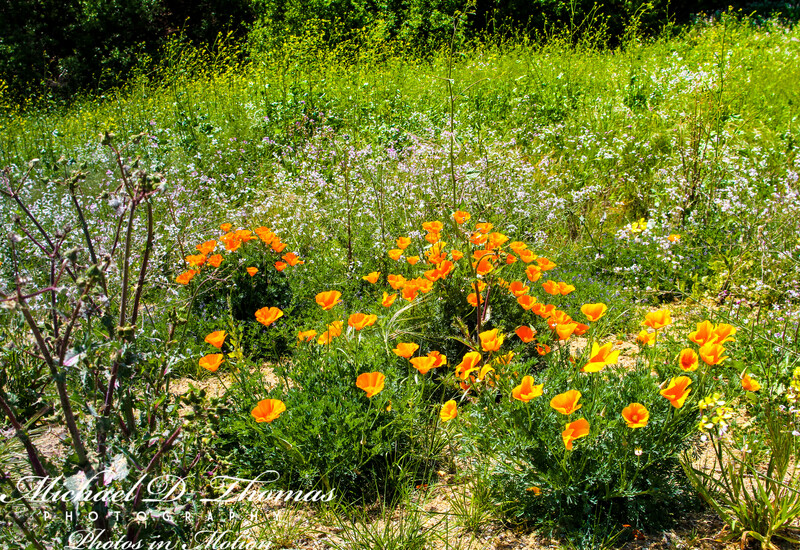 California Poppies on the side of the road. I think this quote speaks for itself. So enjoy your day with no mental limits!